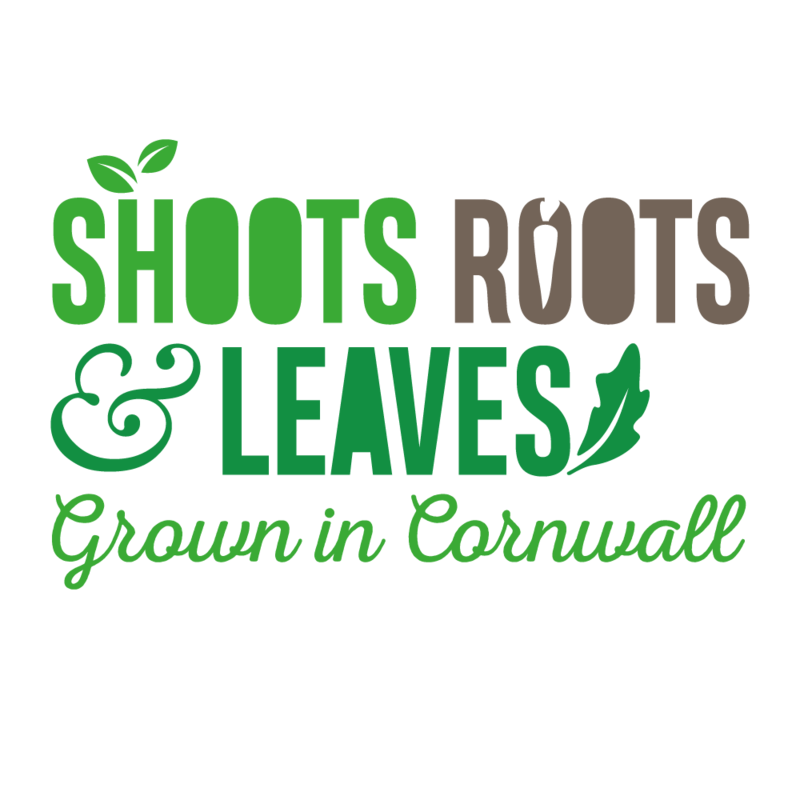 Shoots Roots & Leaves is a small market garden based in Cornwall, who specialise in baby leaf salads, baby root vegetables and microgreens. We need a logo for website, banners / signs at market, social media, and packaging. The logo needs to be simple enough to work in black and white (thermal printed labels). We aim to be modern without being pretentious. Thanks!